Wooo! 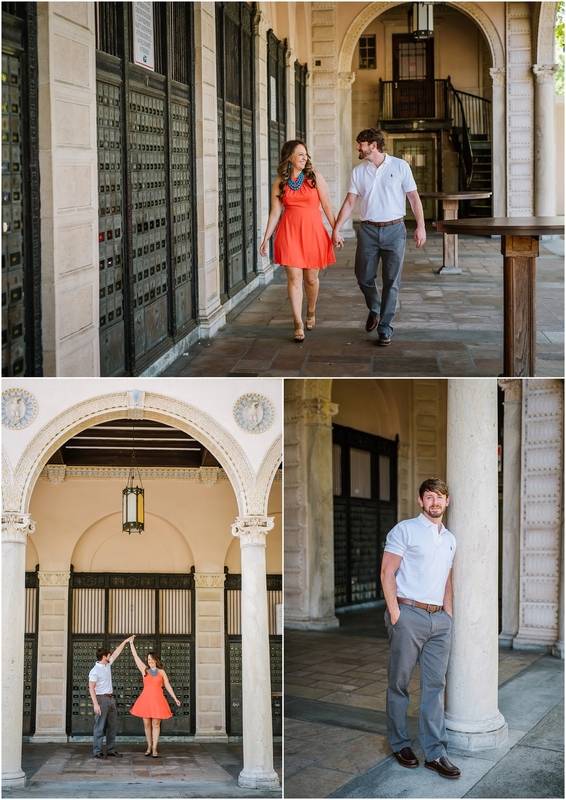 We had such a fun time running around downtown St. Pete being fancy. I LOVED That they wanted to focus on architecture as the backdrop for their fun love and connection. SO much color! My fav! They were so comfy and flirty in front of the camera I think they even surprised themselves! 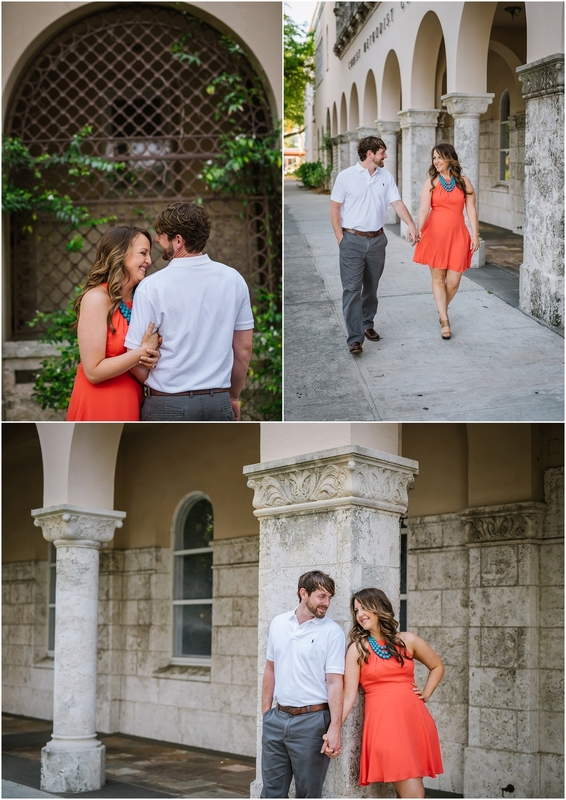 I cannot wait for their big day in downtown Tampa!